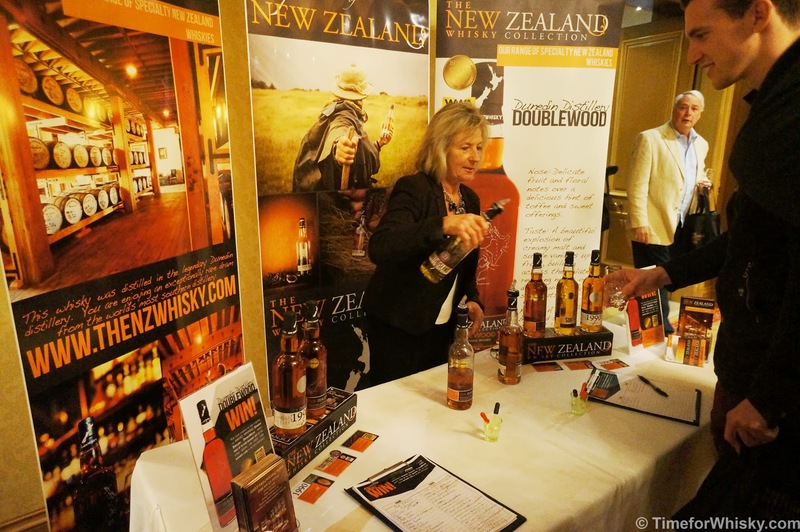 We're lucky in Sydney - each winter we get 3 major whisky shows - The Whisky Show in July (see link for our review), The Oak Barrel's Whisky Fair in September, and nestled nicely in-between - Whisky Live, the only International show of the three. 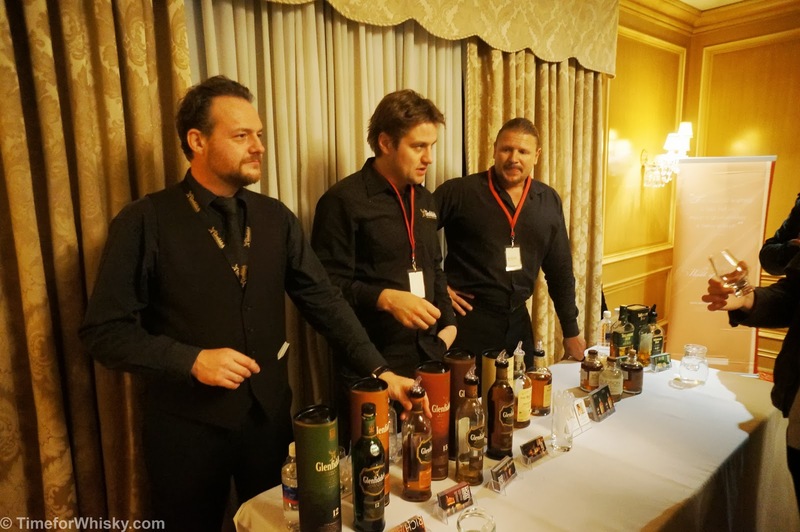 Held in a new venue for 2013 (Paddington Town Hall), WhiskyLive returns to Sydney this Friday-Saturday (2nd and 3rd August) with over 110 whiskies on tasting. 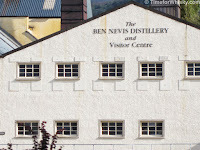 Looking through the list on the website, we're particularly looking forward to the Finlaggan (a #101drams whisky), Glen Grant Five Decades, Octomore 5.1 and Starward, not to mention a few surprise drams that we've been fortunate enough to hear about (cue nose tapping here). Tickets are $95 and include a Glencairn crystal glass, hot food and all the samples you can (responsibly) enjoy. See the website for ticket purchases, and we may see you there on Friday! ...but if that's not enough for you...Whisky Live are also holding a dinner this Thursday 1st August, hosted by Martine Nouet - TV host, Whisky judge, contributor and former editor of "Whisky Magazine". 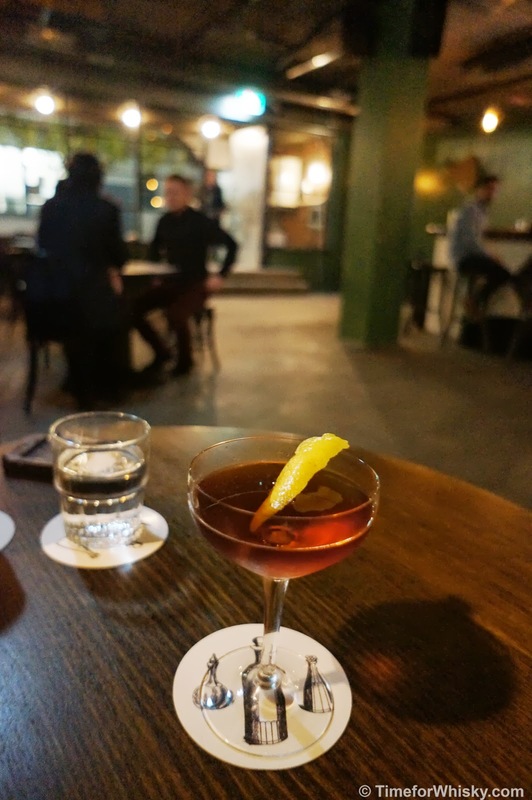 Held at Sydney's Four Seasons hotel in conjunction with Executive Chef Jess Ong, the dinner will be a black-tie affair (who doesn't love a good excuse to don a tux?) 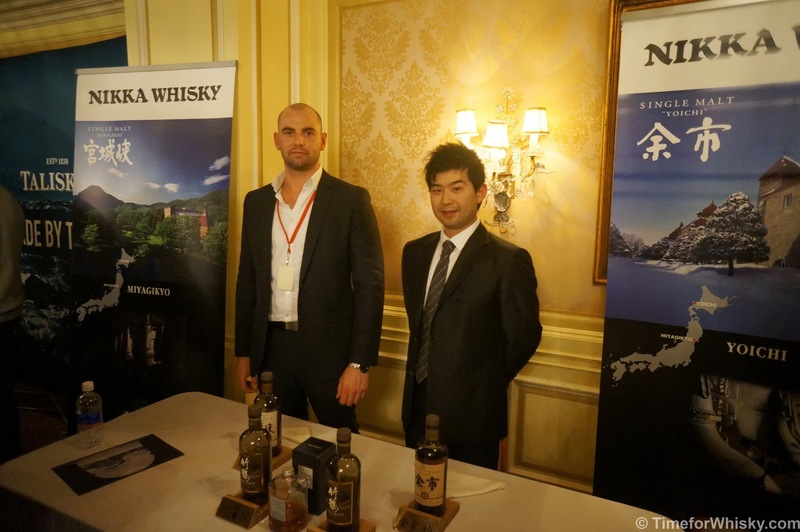 and is a six-course degustation with six matched whiskies. No word on what the whiskies are, but given Martine's pedigree, I'm sure they'll be excellent and exquisitely matched. In a personal pairing, Martine moved her life to the Scottish Isle of Islay and loves her home amongst eight of Scotland’s top single malt distilleries. 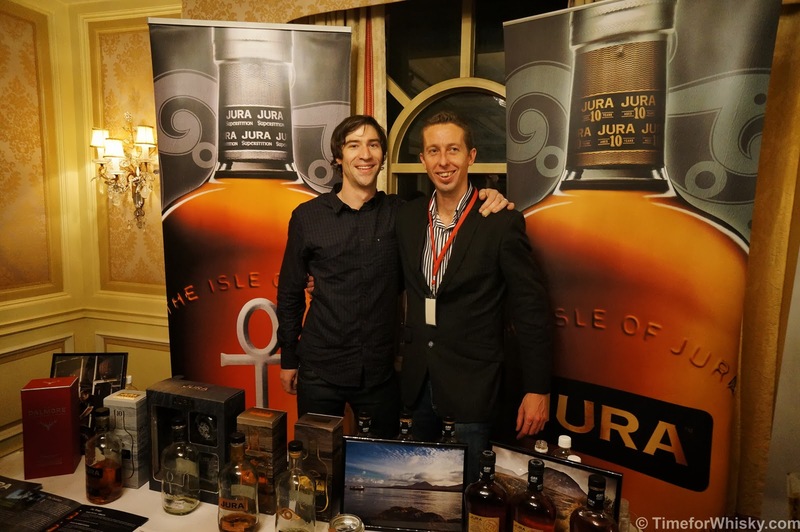 She regularly pairs food with whisky at the Islay Whisky Festivals. Four Seasons’ Executive Chef, Jess Ong trained initially and worked extensively in France. 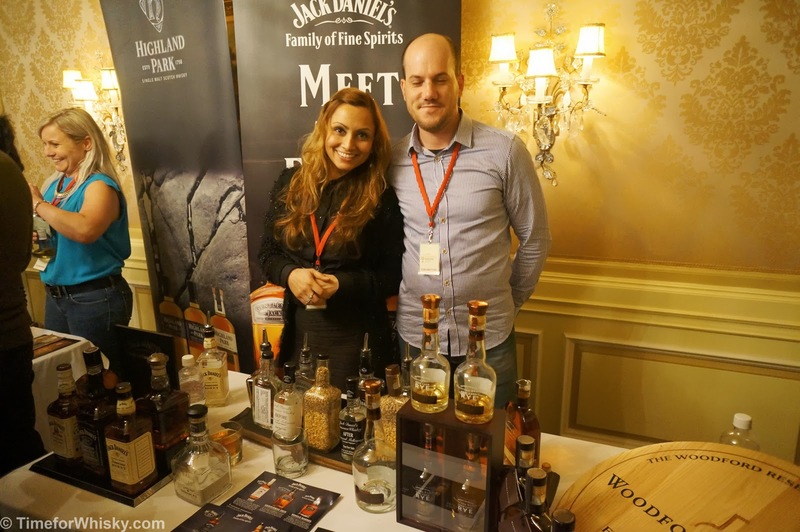 He has collaborated directly with Martine to deliver an extraordinary experience for both whisky and food lovers in Australia. 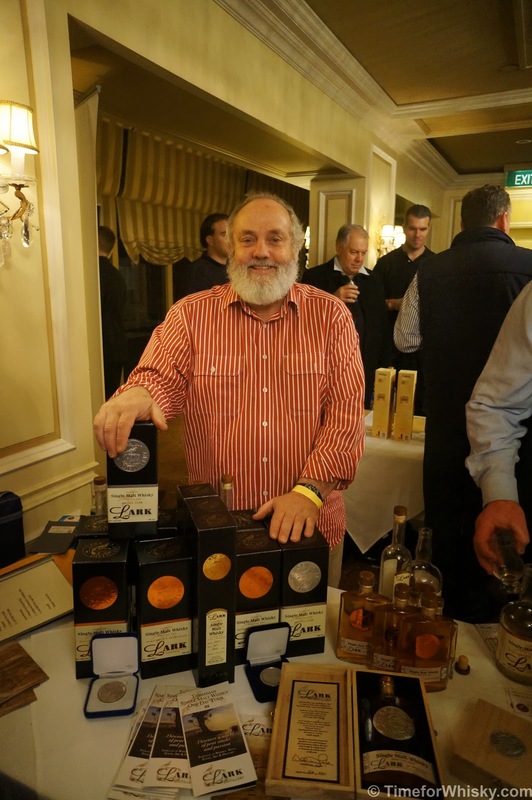 Tickets are available on line at http://www.whiskylive.com.au/dinners/sydneydinner.html or by telephone on (02) 83380032. 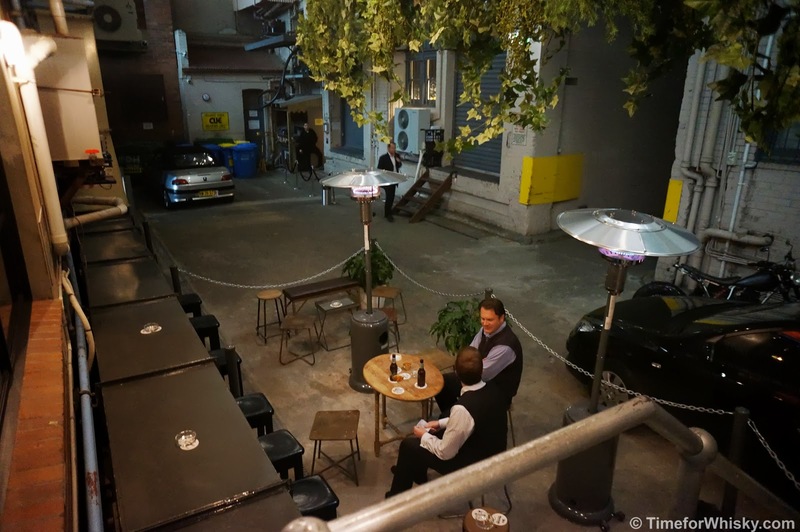 Seat price, inclusive of whiskies and Ong’s six course degustation is $195 per person and are arranged in tables of ten. Thanks to two recent trips through Singapore's Changi airport, and two visits to the excellent Terminal 1 Duty Free store (I forget the name, but it's the one right near the "Social Tree" and the Changi Millionaire stand), I've been able to try a few fantastic whiskies that would otherwise be difficult (or expensive) to come across in Australia. First up - Laphroaig 18 (conveniently a #101drams whisky). 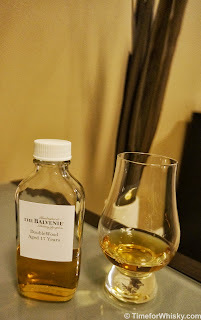 I'd tried the 15yo on this blog previously (and given it 90/100) so was keen to see how the 18yo stacked up. 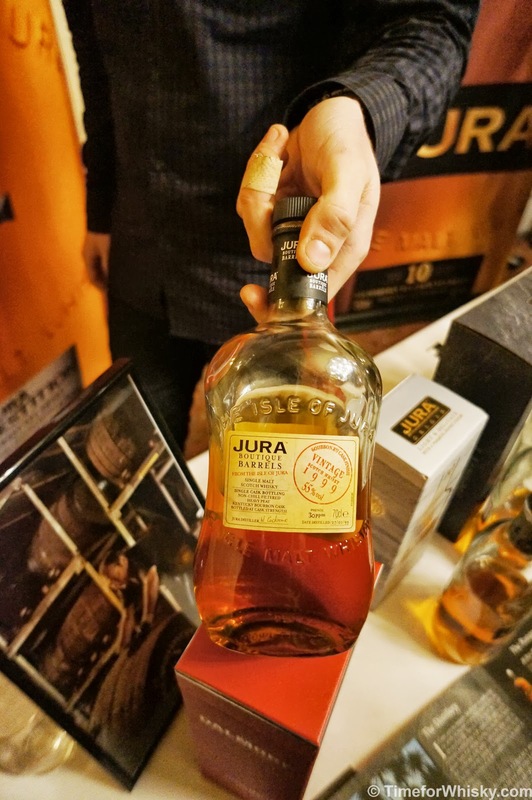 Nose: As with the 15yo, fresh fruit, slightly sweet, and with peat, but muted compared to the 10 and 15yo (unsurprising given peaty whiskies have a tendency to lose their overt peatiness over time in oak). 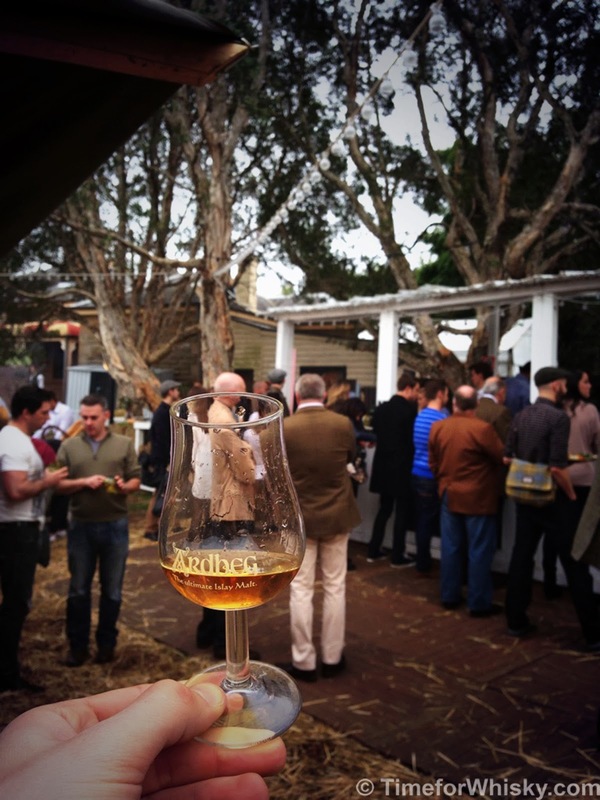 Palate: Big medicinal hit, as has come to be synonymous with Laphroaig. Still sweet, but that peat / "iodine" comes through. Incredibly smooth. 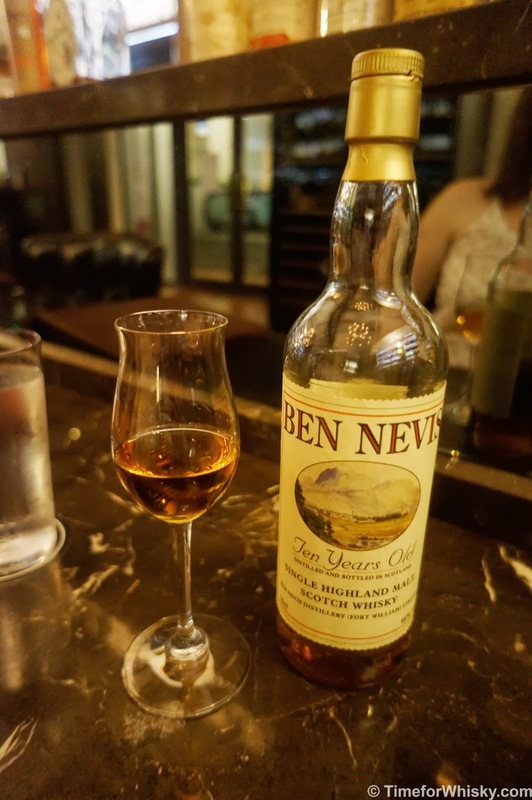 I'd love to try the 25yo and see how it continues to mellow. Finish: Mid-length (I expected slightly longer), and whilst the peat is subdued, it's still there in spades. The medicinal notes follow through to the end, with some residual sweetness. Our 7th bar review saw me in Malaysia, at the appropriately named "The Whisky Bar, KL". 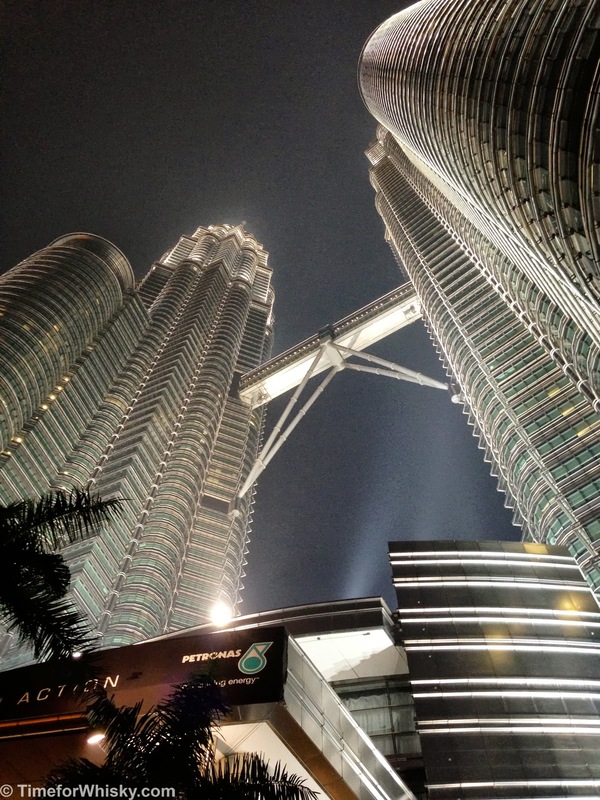 As much as I'd love to say I was in Malaysia to taste whisky...I was there on business (which is completely unrelated to whisky), and only managed to get out and visit one night by cramming about 15 hours of work into the previous night...oh well, the sacrifices we make! 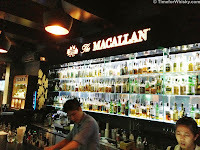 I first stumbled across the bar a few years ago (it's bang in the middle of one of the liveliest parts of the city - Changkat Bukit Bintang) and remembered them having a great list, impressive display (of unopened bottles) and decent prices. 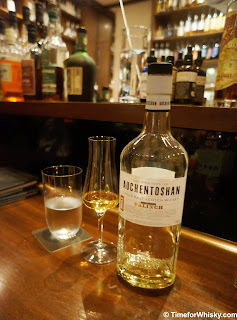 My visit this time coincided with an Auchentoshan tasting (which I'll write up in a separate post), but this post is mostly about the bar itself. 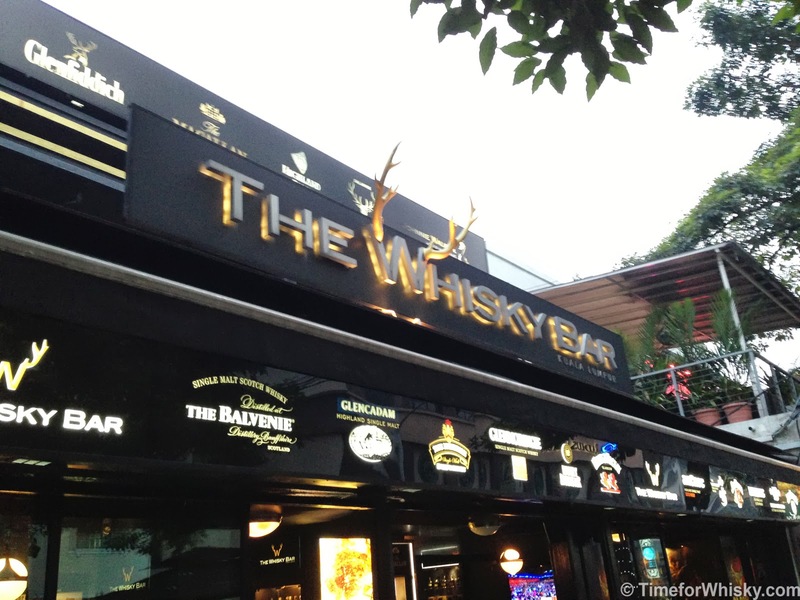 The bar feels similar to the Highlander chain of Whisky bars in Asia (especially the logo), but is apparently unrelated. 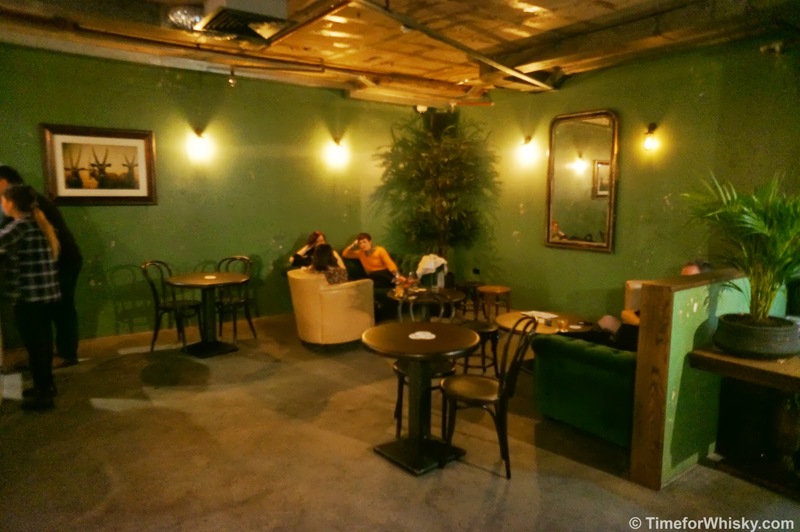 It's a largeish bar, with seating broken up into a few areas (some large booths and some cosy nooks for couples), along with an adjoining restaurant with an impressive wine cellar. 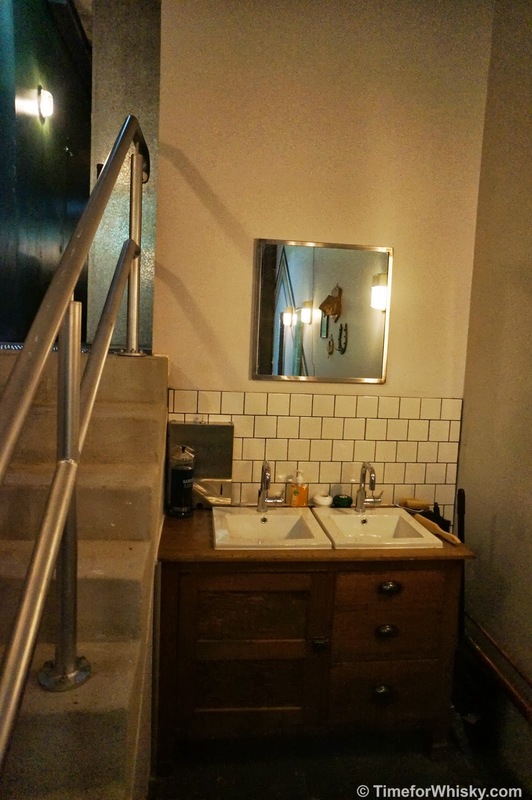 The decor is comfortable and classy, with appropriate lighting and noise levels to suit. 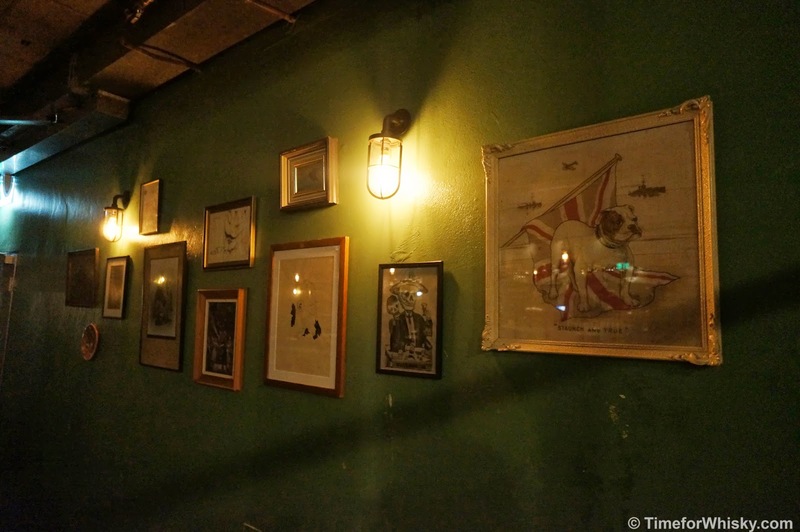 The bar also has an impressive collection of whisky/whiskey posters dotted around the room, including some which would have to be a few decades old. 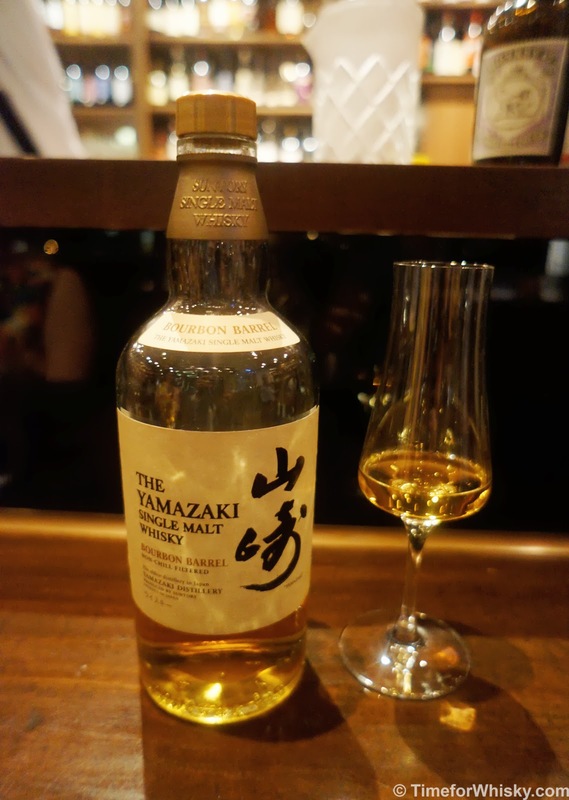 There's no region or whisky style that the bar specialises in, with an impressive range of Japanese, Scotch, Irish and other world whiskies. 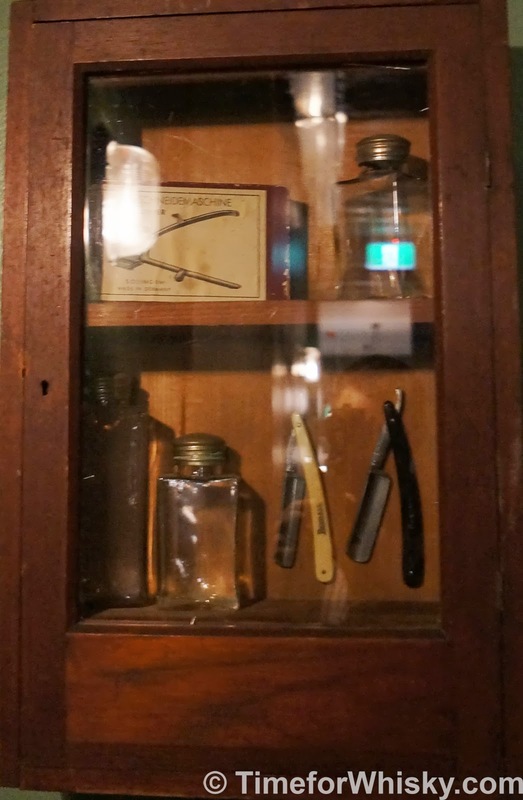 What I find particularly impressive is the number of unopened bottles around the place (presumably just for show) - including some very rare vintage Glenfiddichs, Balvenies (see right) and Nikkas. 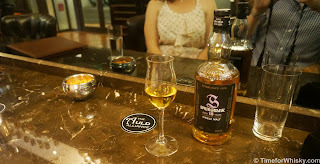 Staff were all welcoming and more than happy to talk about whisky, and the way whisky is enjoyed in Malaysia (in a nutshell, typically with less focus on tasting and more focus on drinking!) As is common in Asia, bottle sales (for consumption on-premise) are available, with monthly specials coinciding with monthly tastings (typically for a particular distillery). 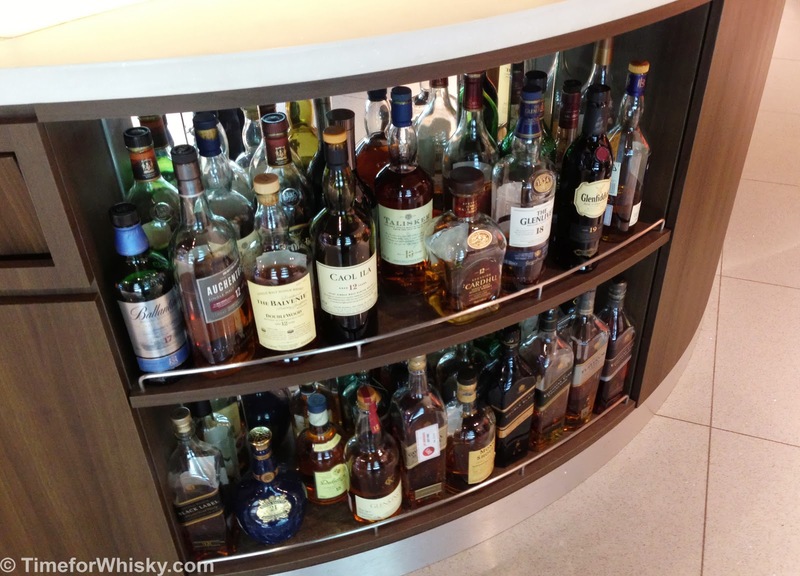 Prices aren't too bad for KL, with a Caol Ila 12yo going for around $11-12AUD/nip, and a Laphroaig 18yo around $23AUD. 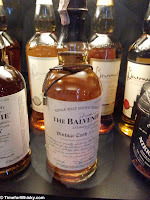 Or you could just go all out with a Bowmore White 1964 for a cool RM24,300 (around $8,500AUD)! 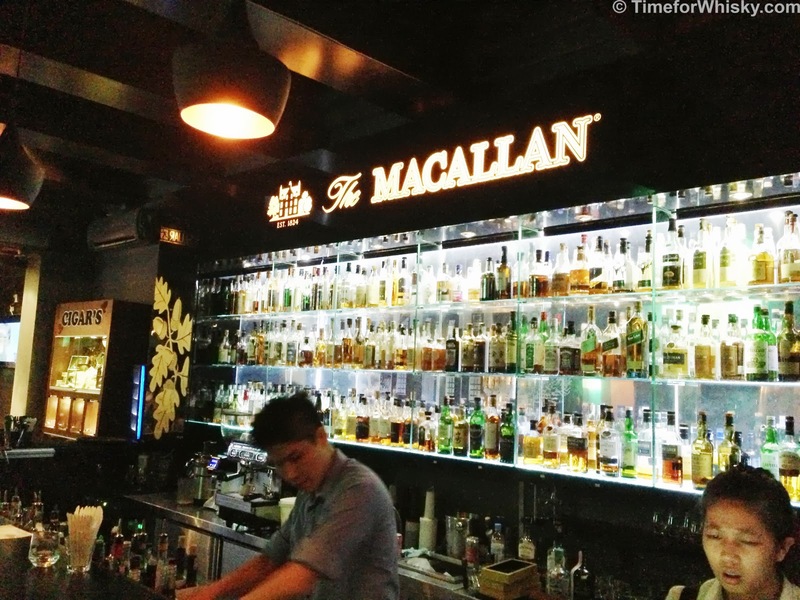 If you're ever in KL and looking for a dram or two, you'd be hard-pressed to find a better place than here. 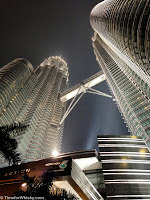 Just keep your wits about you when you walk outside - Changkat Bukit Bintang is a lot of fun, but is also one of the most busy/crazy streets in KL. The 10yo was on my list, and I enjoyed it more than I expected, so on our recent trip to Singapore, I decided to try the 18yo at The Auld Alliance. 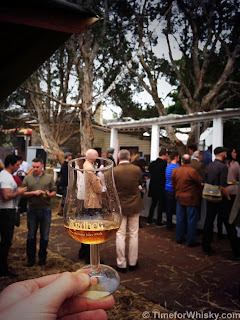 Nose: Light, summer-y, as you'd expect from a Campbelltown whisky. I also got some fresh fruits (pears and citrus) as well as baked croissants! Finish: Medium to short, retaining the same peppery and spicy notes found on the palate. Rating (on my very non-scientific scale): 90/100. As with the 10yo, I wouldn't pay the asking price in Australia for it, but I'd consider picking up a bottle duty-free if the price was right. We might've only been in Singapore for a few days, but that didn't stop us visiting as many whisky (and cocktail) bars as possible. Along with The Auld Alliance, Steph and I dropped into La Maison du Whisky, the Singaporean branch of famed European spirits importers by the same name. 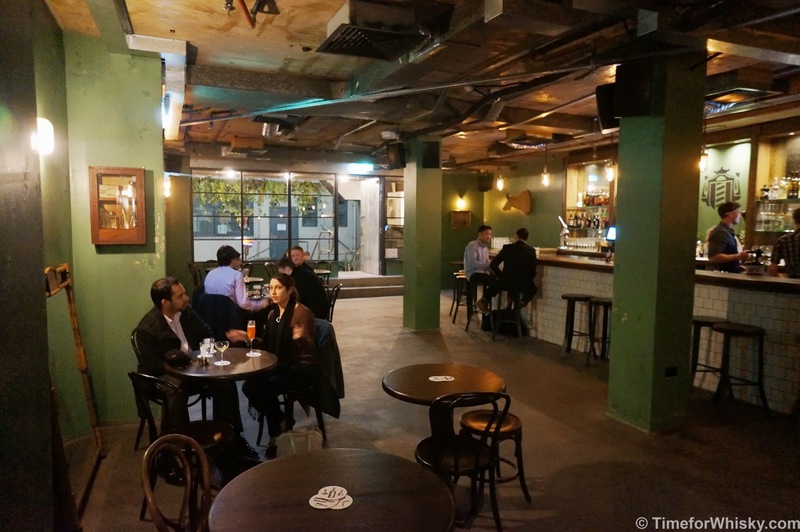 As well as being a shop (and at times, independent bottler) LMdW also have a a bar in their Singaporean outpost, situated in Robertson Quay. 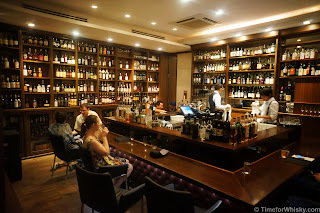 The bar is a bit smaller than The Auld Alliance (reviewed here) but still has a brilliant selection of whiskies. 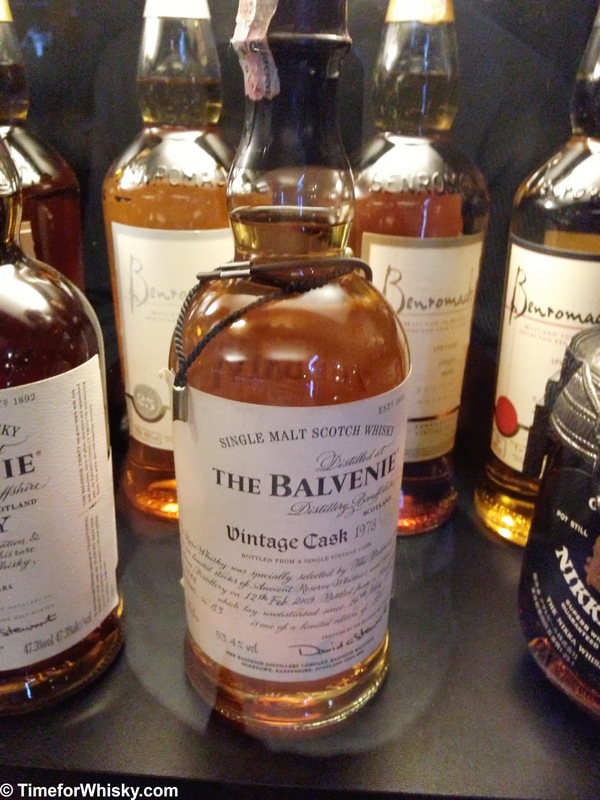 Pricing was about on-par with The Auld Alliance, perhaps just a bit cheaper on average (with most of the drams we tried being around the $17-18AUD mark). 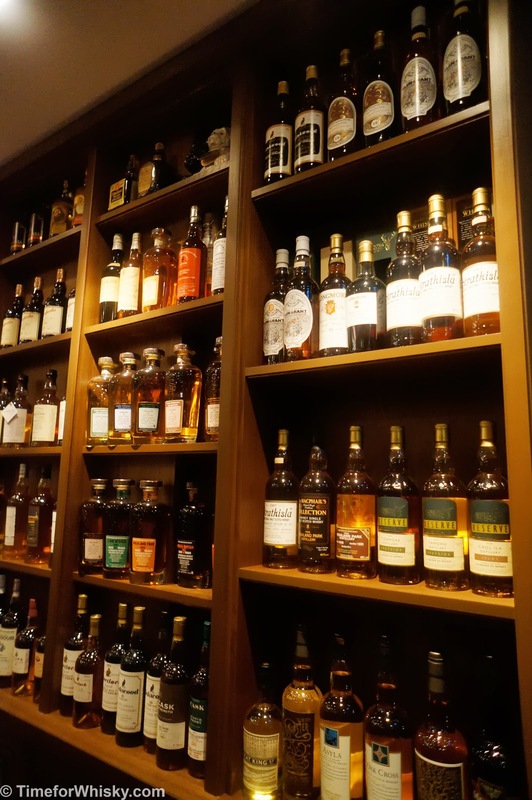 Encouraging to see was the large selection of Australian whiskies on offer, with at least a few special Larks available, and a few Hellyers Roads also on offer. The bar also offers plenty of interesting world whiskies (Amrut, Penderyn, a large variety of Japanese malts and blends) as well as a few interesting gins, like Saffron Gin (which I haven't yet tried but am looking forward to). 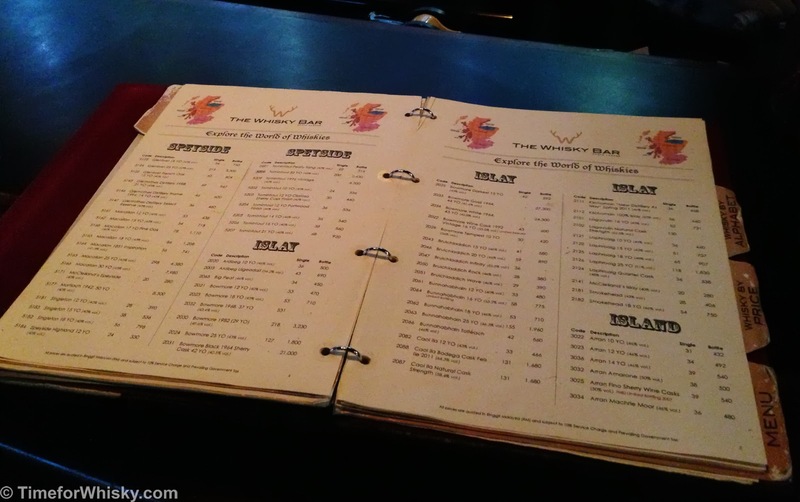 A small cocktail menu is available too. 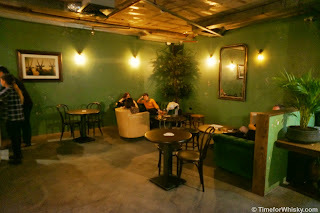 It was relatively quiet the night we visited (Saturday night, around 9pm) and I wouldn't say the staff were as attentive as The Auld Alliance, but they were friendly enough. 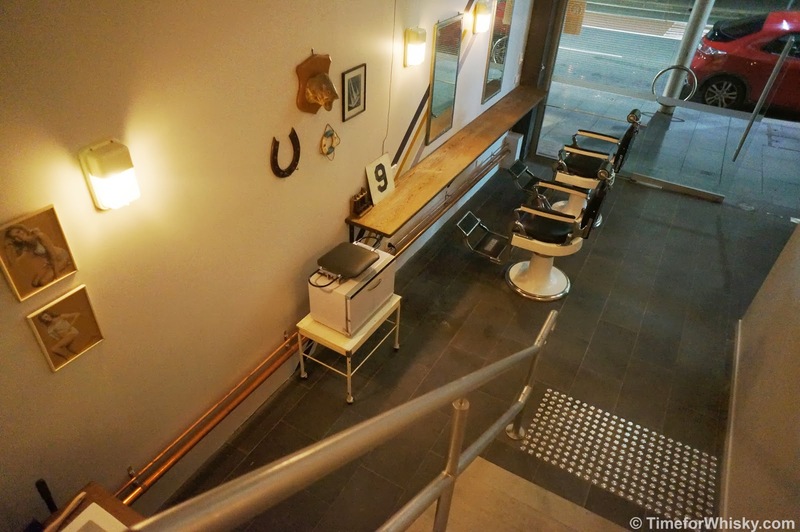 If you're in Singapore and have time, it'd be worth dropping in for a visit. Nose: Sweet vanilla (as you'd expect being wholly aged in ex-Bourbon barrels), with a slightly hint of spice. Palate: Wow, sweet. Dessert-like. Honey, vanilla ice cream, big rich creamy notes. Incredible. Really, really incredible. Finish: Still sweet vanilla ice cream, with honey notes coming in and out. You'd have to call this a "dessert" whisky. Rating (on my very non-scientific scale): 95/100. Wow, what a whisky. 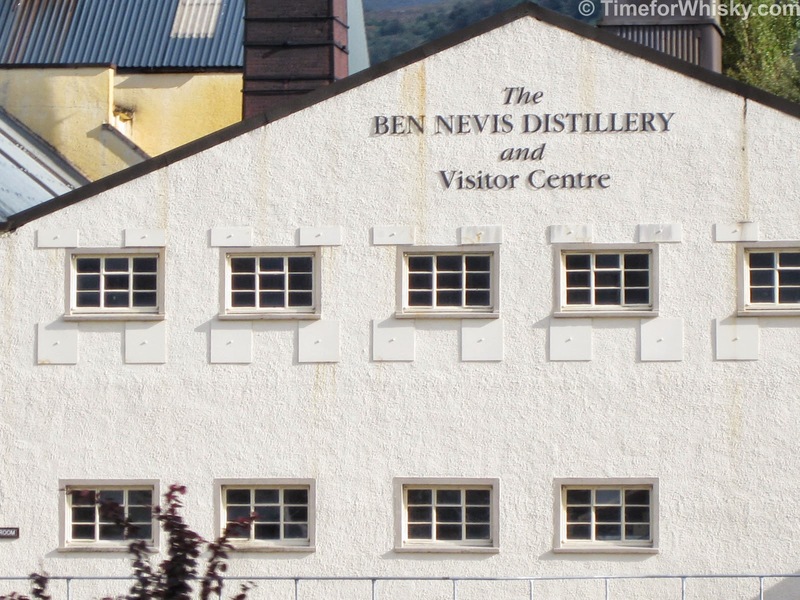 I don't know which distillery they sourced the barrels from, or how they prepared them...but they did it right. 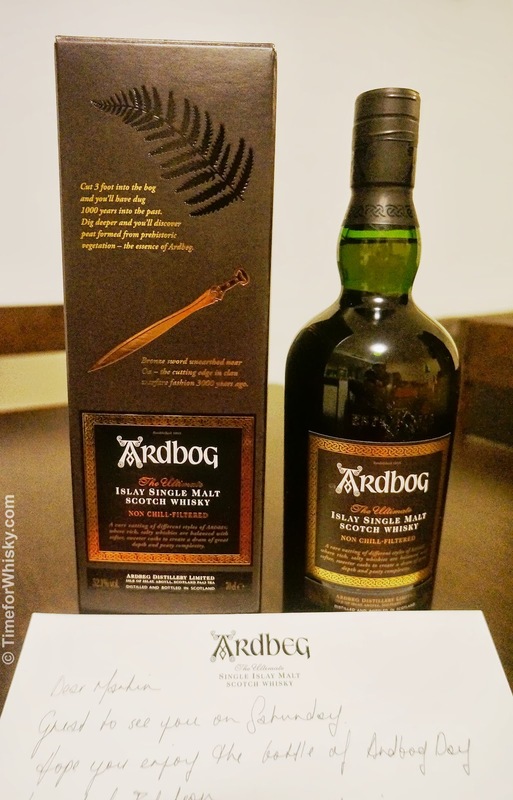 Amazing - one of the best whiskies I've tried. I am going to HAVE to find a bottle of this.